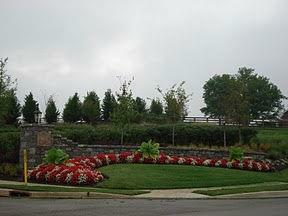 Preserve at Concord in Brentwood, TN is a small culdesac community consisting of 22 lots spread over 25+ acres. It is conveniently located at the corner of Edmondson Pike and Concord Rd. 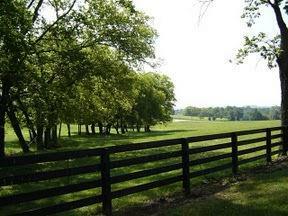 Lot sizes range from .4 acres to 1.1 acre. Home prices range from the $600,000s to over $1MM. This neighborhood is wired for fiber-optic and features a bike path connection to Chenoweth. The Preserve at Concord landscaping is heavy with trees, shrubs and a wonderful greenspace encompassing a creekbed. Gas lanterns light the way as you enter this gently rolling land. Edmondson Elementary is an easy 2 mile drive. Brentwood Middle School and Brentwood High School also serve this Williamson county neighborhood. If you are looking to buy a home in Brentwood, TN with a custom feel that’s centrally located and with easy access to I65 and the airport, give The Linda Seaton Team a call today!